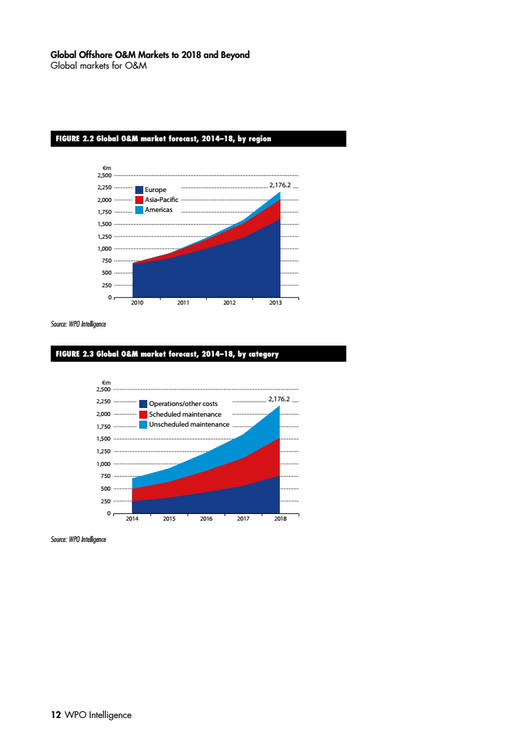 The offshore windpower market is growing at a rapid pace. From an operations and maintenance perspective, offshore windfarms present new and additional challenges to onshore wind sites. Until now there has been little information available on offshore O&M costs and strategies. This new report offers detailed insight and analysis and provides suppliers to the market with crucial business intelligence. How will this intelligence benefit you? Worldwide, some 7.5GW of offshore wind capacity is in operation. This represents a little more than 2% of global installed wind capacity. However, offshore wind is growing fast — the Global Wind Energy Council projects that by 2020 offshore wind will be about 10% of global installed capacity. From an operations and maintenance (O&M) perspective, offshore wind farms present new and additional challenges. 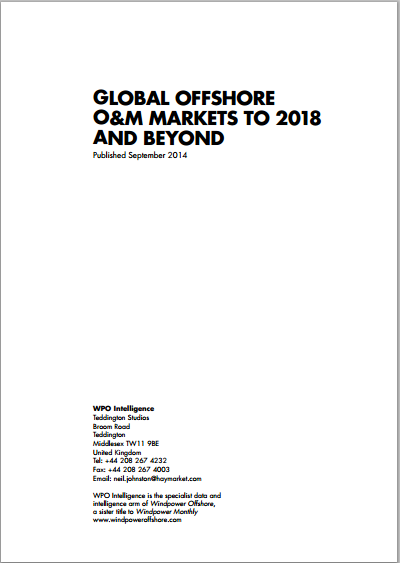 With a track record dating back only a matter of years, there is little information available on offshore O&M costs and strategies. However, this report attempts to shed light on this fast-growing market. 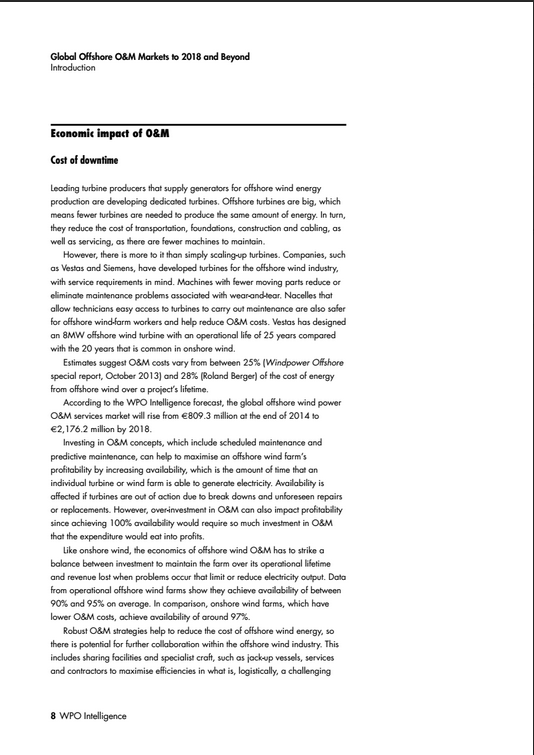 Based on a handful of reports that have looked in detail at existing wind farms, the views of experts with intimate knowledge of offshore operations and maintenance and confidential data from industry players, we have developed a forecast of O&M costs and market forecasts to 2018 and beyond. 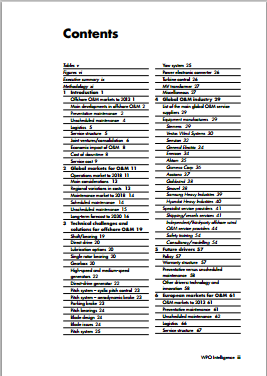 This report goes into detail when apportioning costs to the various categories within each of the operations, scheduled maintenance and unscheduled maintenance markets. In an industry that is highly reliant on technology, it is impossible to overestimate the importance of components’ choice and O&M. Different options in drivetrains, generators, shafts, bearings, lubrication, pitch and yaw systems, converters, transformers and blades all come with advantages and disadvantages. This report explores these issues in detail. 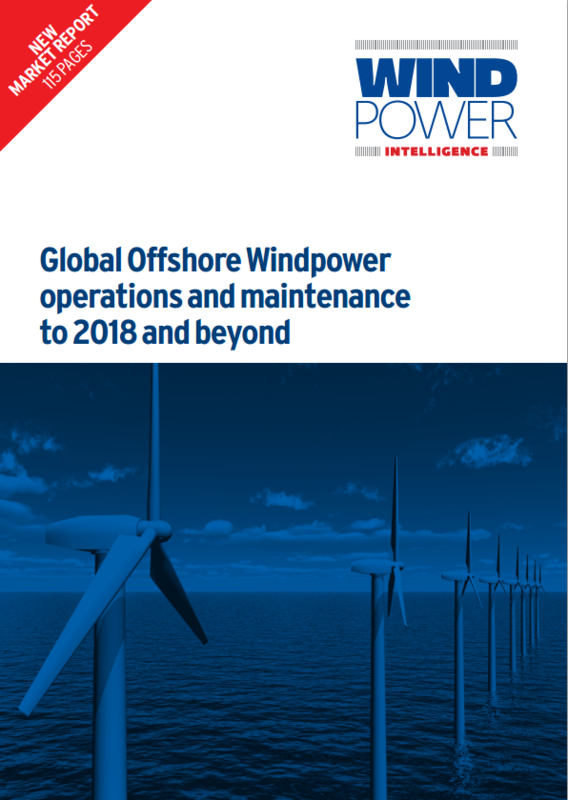 This report combines research and insight by a group of experts with details of offshore O&M costs at operational wind farms to produce an estimate of offshore O&M costs per megawatt hour installed. Project details and market forecasts are derived from our WPO proprietary Intelligence database of offshore wind farms.